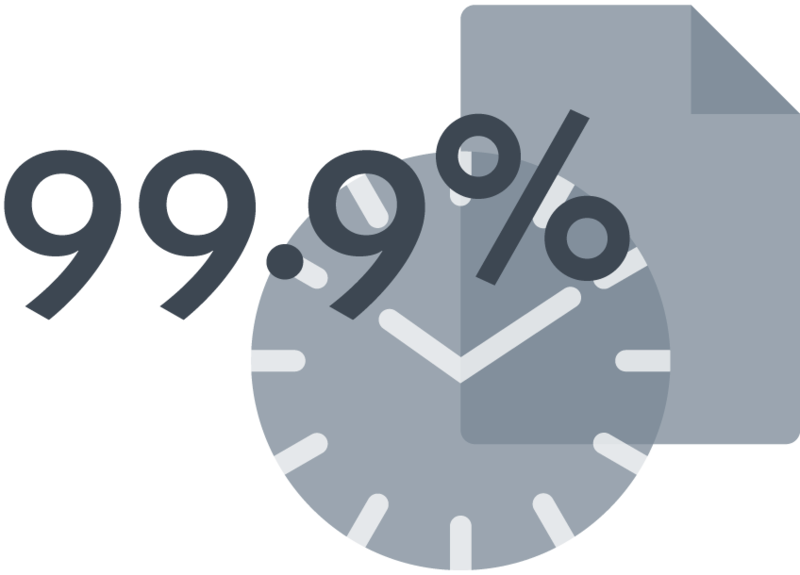 Application downtime can cost businesses thousands of dollars a year in lost productivity. That’s why Lucidchart guarantees 99.9% uptime for enterprise customers. We know that high-quality tech is important to keep your operations running smoothly and under budget, and we’re committed to deliver on that promise. An emergency is an emergency at any time of night or day, and we’re always here to help. Enterprise customers have priority access to 24-hour e-mail support so you can rest easy knowing your account is in good hands no matter the situation. 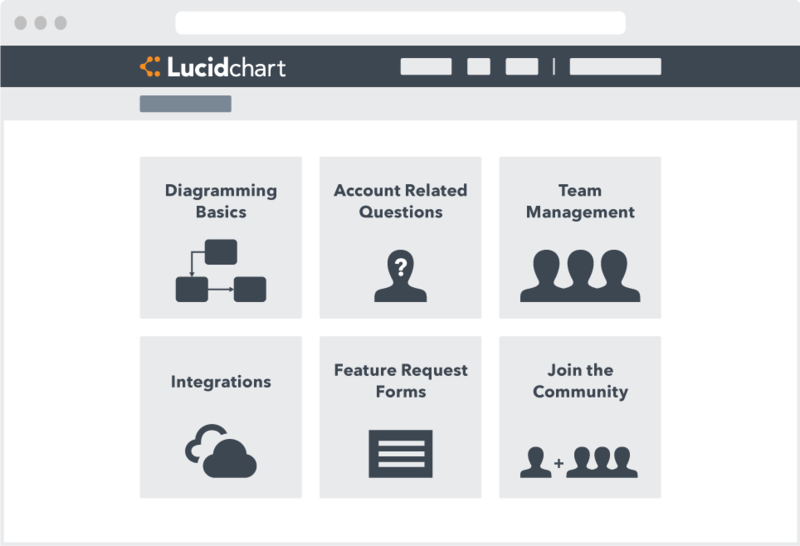 In addition to continuous administrative support, Lucidchart provides an extensive Help Center where users can find answers to frequently asked questions, view product tutorials, and upvote new feature requests. To see Lucidchart in action, check out our on-demand webinars and YouTube channel.